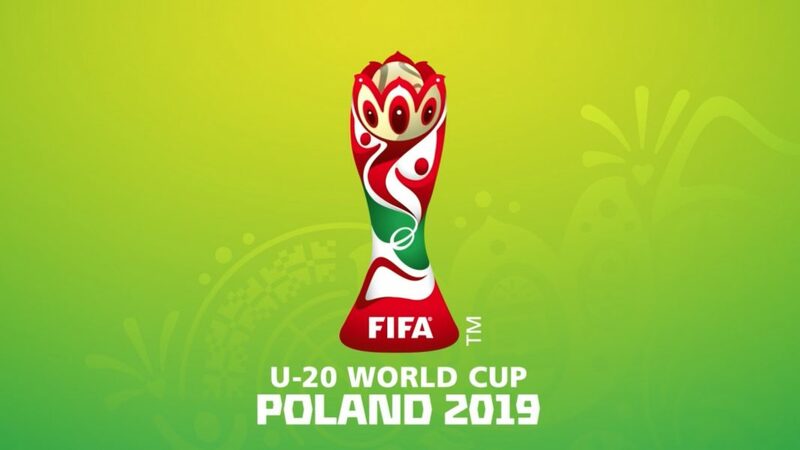 The 2019 FIFA U-20 World Cup will be the 22nd edition of the FIFA U-20 World Cup and it will be held in Poland. The world cup is set to come to an end on June 15th of 2019. 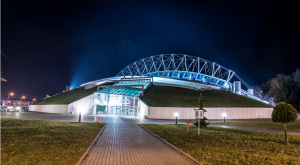 The international men’s youth football championship contested by the under-20 national teams of the member associations of FIFA takes place yearly, since its inception in 1977 as the FIFA World Youth Championship. 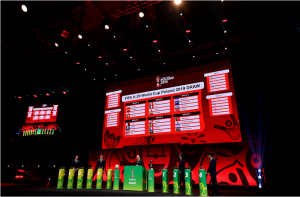 Some of the countries participating in the championship include Argentina, Colombia, France, Ecuador, Honduras, Japan, Italy, Korea Republic, Mali, Mexico, New Zealand, Nigeria, Norway, Panama, Poland, Portugal, Qatar, Saudi Arabia, Senegal, South Africa, Tahiti, Ukraine, Uruguay and USA. The team ranking has been determined on the points gained in the last five FIFA U-20 World Cups. Those rankings determined the pots for a draw. The teams have been divided into six groups that is A,B,C,D,E,F. Group A consists of teams from Poland, Colombia, Tahiti, and Senegal. Group B consists of Mexico, Italy, Japan, and Ecuador. Group C consists of Honduras, New Zealand, Uruguay and Norway. Group D consists of Qatar, Nigeria, Ukraine, and the USA. Group E consists of Panama, Mali, France and Saudi Arabia. Hiroki Abe, a winger from Kashima antlers is very confident with his form, saying that it will be possible to reach first place. As per numerous betting sites, Japan is underlined as one of the favorites to win the upcoming World Cup. Which team will you be supporting? Tell us below.